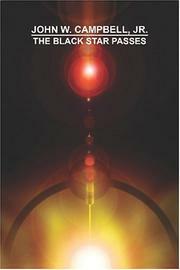 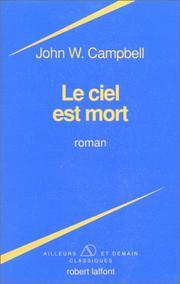 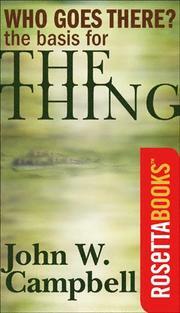 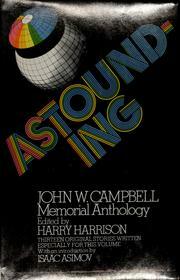 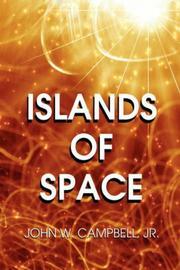 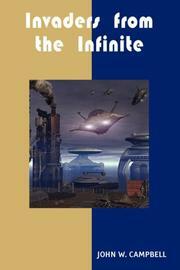 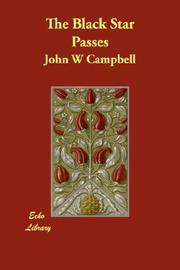 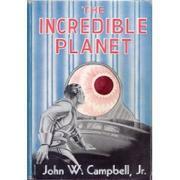 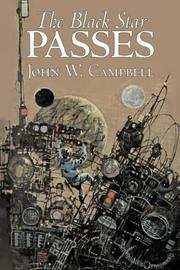 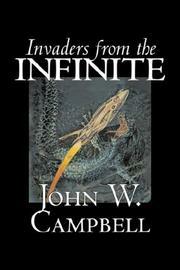 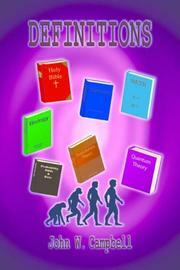 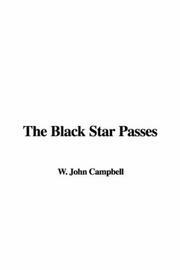 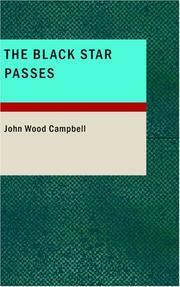 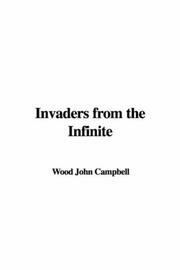 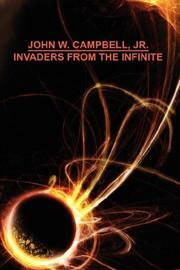 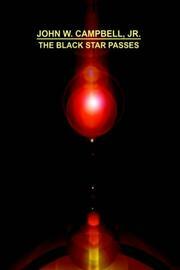 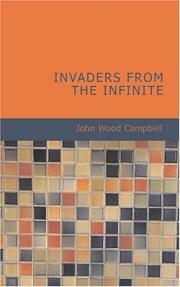 John Wood Campbell Jr. was an American science fiction writer and editor. 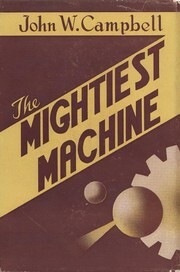 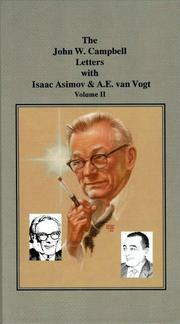 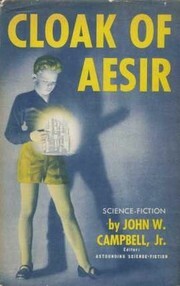 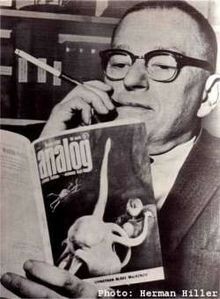 As editor of Astounding Science Fiction from late 1937 until his death, he is generally credited with shaping the Golden Age of Science Fiction. 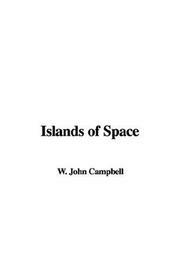 Isaac Asimov called Campbell "the most powerful force in science fiction ever, and for the first ten years of his editorship he dominated the field completely." 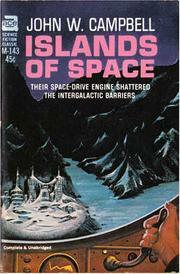 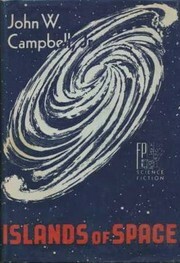 As a writer, Campbell published super-science space opera under his own name and moody stories under his primary and most famous pseudonym, Don A. Stuart.  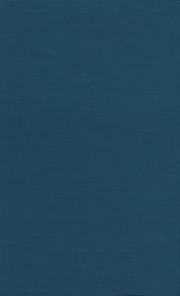 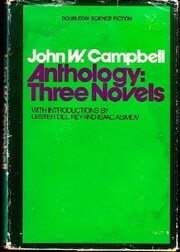 Campbell also wrote under the pen names Karl Van Kampen and Arthur McCann. 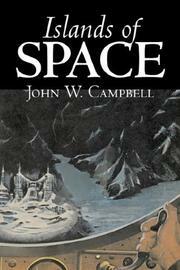 Are you sure you want to remove John W. Campbell from your list?